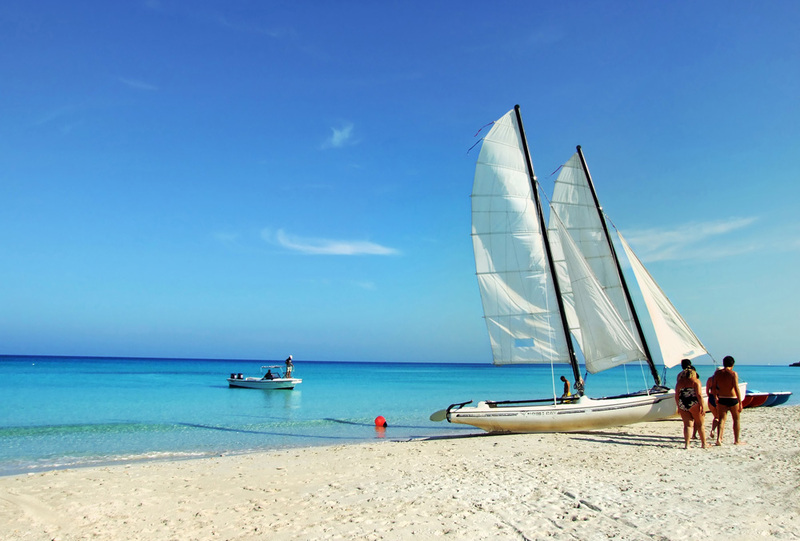 Varadero is home to some of the best, white-sand beaches. 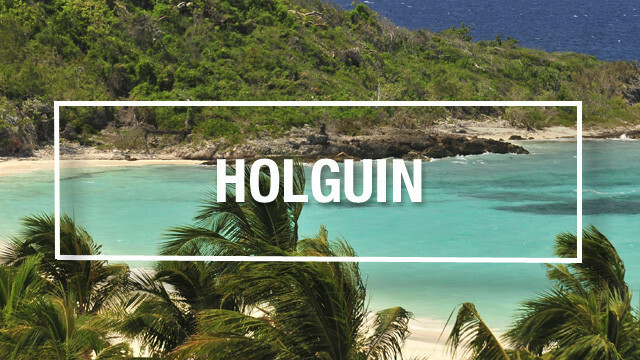 It’s Cuba’s most popular destination, one of the most sought-after all-inclusive destinations in the Caribbean, and a mecca for all-inclusive resorts. Find more than 50 resorts and 20km of palm-fringed beaches; diving areas off-shore, and plenty of ecological tourism attractions. Varadero is a hot-spot of Cuban fun from pool-side to beach-side, nightly entertainment, and activities for the whole family. 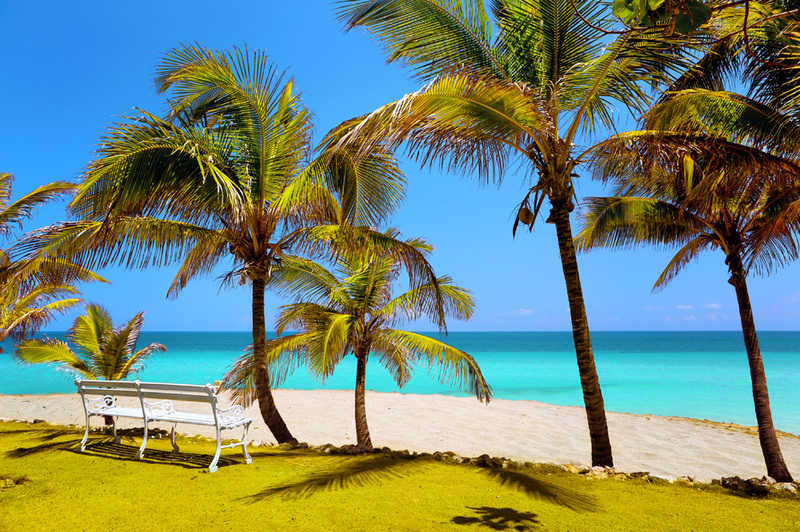 This resort town is perfect for an escape and the utmost relaxation, but Varadero doesn’t have much in the way of true Cuban culture experiences, as its formed into its reputation as one of the top getaways for Canadians. Most Varadero tourists are content to spend a week or two relaxing and enjoying all that the all-inclusive lifestyle has to offer. Varadero is the ideal destination in Cuba for watersports and enjoying the turquoise waters off-shore, but a strip into Matanzas, Havana, or another city full of history and culture are not too far, either. What are you looking for in your Varadero vacation? We run through the top Varadero excursions, things to do in Varadero, and best beaches to help plan your vacation. 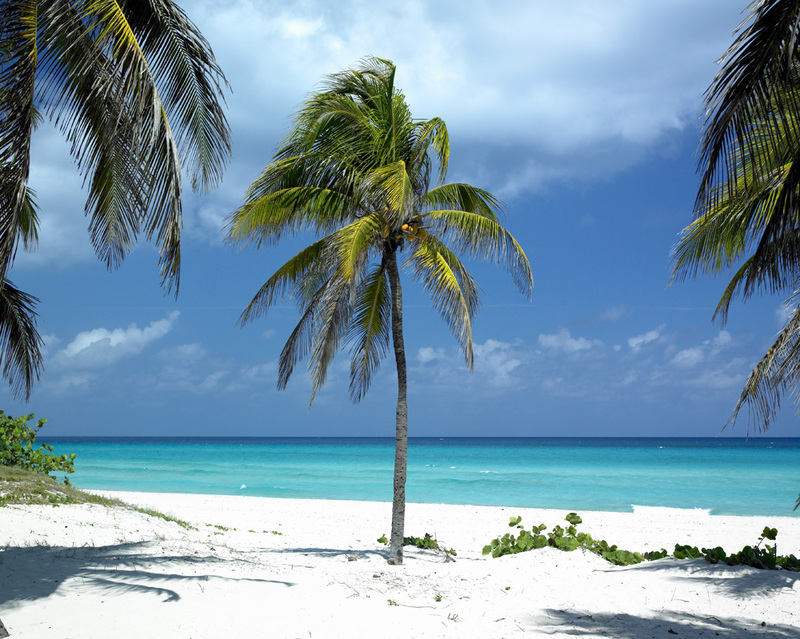 Varadero Weather: when to visit Cuba? 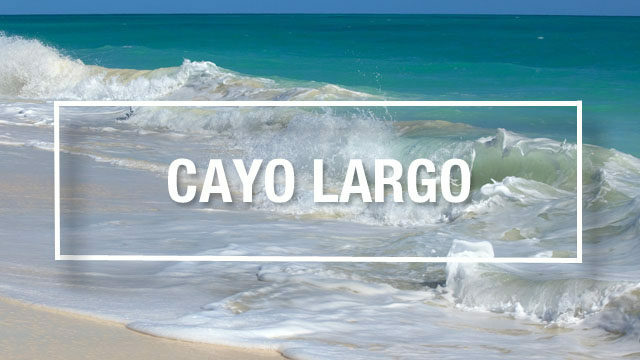 While this area of Cuba is primarily a laid-back beach town, there is no shortage when it comes to excursions in Varadero as well as activities at the myriad of all-inclusive resorts that line the beach strip. Known for its top-notch resorts and stunning white sand beaches, Varadero offers little in the way of attractions, unless you take a tour or excursion into Havana. Most people stay on the resort and enjoy the spectacular services and amenities offered on-site, such as swimming pools, spas, restaurants, discos, nightly entertainment, and fitness centers. Resorts offer activities organized by their lively entertainment teams like water aerobics, beach volleyball, and dance classes. Non-motorized watersports like kayaking, sailing, and windsurfing are typically available free of charge, as well. The Iberostar Laguna Azul and Ocean Varadero El Patriarca are two of the most popular Varadero all-inclusive resorts, and host to plenty of activities including bowling, windsurfing, a cigar lounge, kids club, archery, and more. Excursions in Varadero and Varadero tours – ranging from jeep tours, scuba and snorkeling adventures, and catamaran rides, are common add-ons to all-inclusive Varadero vacations. While Varadero is a quiet, laid back vacation destination, people looking for things to do in Varadero will find the basic excursions expected of a Caribbean island, here. 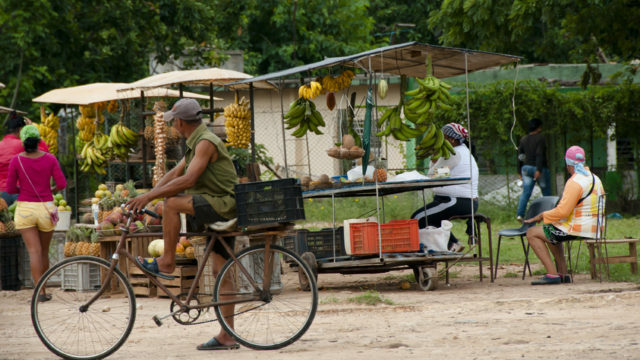 Varadero’s “no frills” attitude and non-Americanized feel is what brings people back to the town. Skydive in Varadero at the Centro Internacional de Paracaidismo. Gather your courage and jump from a 3000 meter-high airplane with a two harness parachute and an instructor. You’ll experience a 35-second free fall before your parachute opens and you float for 10 minutes onto the white sand beach. Scuba diving is also popular in Varadero. The Barracuda Diving Center is Varadero’s top scuba facility. The diving area stretches 67 km and features over 20 sites that range from 4 to 35 meters from the surface. A dive here will present you with caves, tunnels, coral reefs, sponges, and tropical fish. The Center also offers a training program for various skill levels. Visit the Saturno Cave for swimming and scuba diving or head to Ambrosio Cave to spot bats and ancient cave paintings. The Bellamar Cave is another beautiful option with tight spaces and many stairs to descend. A cave stop is part of some Jeep Safari excursion itineraries. These tours are not recommended for those with mobility issues or claustrophobia. Remember to bring water and running shoes (or water shoes) and beware of slippery surfaces. Book a trip to swim with the dolphins (and purchase a family photo or video to remember the experience) and enjoy an animated dolphin show at Delfinario, a great alternative for kids that is available from most hotels. For nature-enthusiasts, take a self-guided tour of Varadero Ecological Reserve to see flora and fauna like birds, lizards, and cactus plants. Explore caves and hike through the forested paths for an experience in nature. Many people visiting Varadero opt for a Varadero to Havana tour to experience Cuba’s cultural and historic capital city. It’s only about an hour and a half drive and you can choose a guided group city tour or hire your own driver and explore the city at your leisure. Take in the sights, sounds, and tastes of the city streets and immerse yourself in Cuban culture and local spots for cuisine, people-watching, and dancing. Josone Park’s landscaped gardens date back to 1940. Its neoclassical mansion is now a gathering place in the town. The park features a lake with rowboats and water bikes, eateries, and a public swimming pool. The area is covered in abundant vegetation, with a botanical garden. If you like rum, Casa del Ron is the place for you. This “house of Rum” offers tours to learn how rum is made. You’ll find a large selection of rum in the shop, free samples and good prices. For cigar-lovers, Casa del Habano has top-quality cigars and humidors and a nice bar and coffee shop. 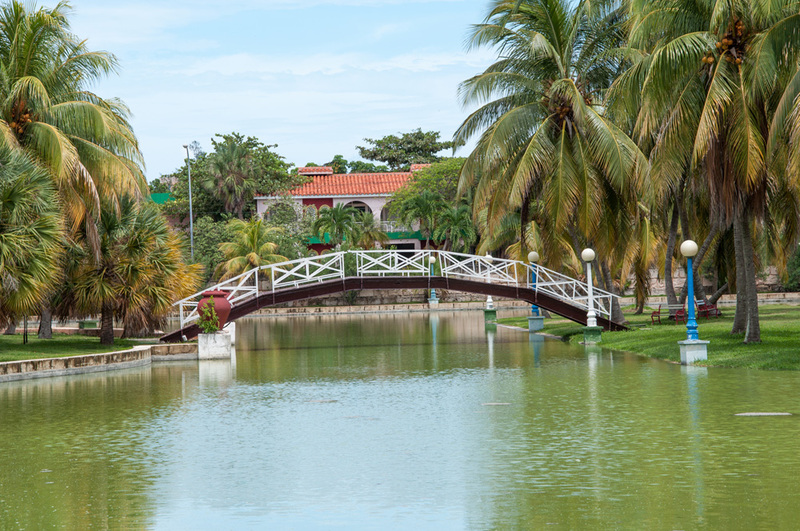 Museo Municipal Varadero is an attraction that is arguably worth mentioning. Though this is a very small stop with not much to see, those who appreciate Cuban history and culture may want to take a walk through this old building. For something unique to do in the evenings, enjoy the Cabaret Continental dinner and show at Hotel Internacional, which turns into a disco later in the evening. There are several nightclubs available in Varadero off-site from the resorts that are often popular among travellers. Varadero’s laid-back atmosphere makes travelling off the resort very safe. Popular nightclubs in the area include: La Rumba, Pirate Cave, El Kastillito, and Mambo club. Shopping in Varadero is very limited to a few small markets: this is not a shopping destination, but cigar shopping on the resort, at the cigar factories, in Havana, and at the airport is very popular. Keep in mind tobacco restrictions upon re-entering Canada if you plan on bringing back Cuban cigars. Though taxis, buses, mopeds for rent, and horse and carriage are available for getting around Varadero, there isn’t much need for transportation concerns: excursions booked through your resort and tour operator will include transportation off-site, if required. There is a double-decker tour bus that runs along the resort strip, for travellers interested in seeing several resorts or exploring the main tourist area of Varadero. Cuba has long-since been known as a destination that soars in stunning beaches, but lacks in authentic, flavourful food. That has been changing in recent years, particularly in Havana, as laws on private enterprise are relaxed and private restaurants continue to pop up. In Varadero, the majority of the restaurants and dining options are found on the resorts themselves. Larger resorts, especially those belonging to bigger chains like the Melia Jardines del Rey, will treat your tastebuds to several cuisines, ranging from European, Caribbean, creole, and oriental. There are, however, local vendors, marketplaces, and some local restaurants for a true taste of Cuban cuisine, flavour, and authenticity. International food is popular, catering to the tourist crowds that visit the island, but Italian, fresh seafood, and specialty cut meats are also popular in the restaurant scene. The most popular time to visit is during the winter months to escape the cold weather, though holidays like Christmas, New Years, and March Break see higher prices and bigger crowds. Winter daytime highs average 25C and nights cool down to around 18C. Hotel occupancy is lower in the summer months, when the weather is amicable back home and prices are lower. Keep in mind that May to October is wet season, with hurricane season peaking September and October. June to September are the hottest months with summer daytime temperatures around 30C and nights cooling offer to around 20C. All-inclusive vacations are the way to go when you’re visiting Cuba so there’s no need to worry about paying for food and drinks (but tips are appreciated) and you can experience all the resort has to offer in terms of dining and entertainment. 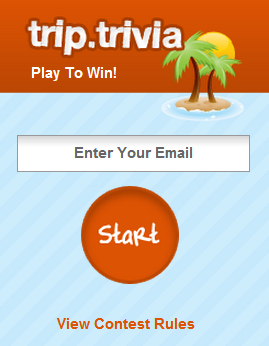 Most activities are included in the price of your vacation package. Extras like spa treatments, rounds of golf, and motorized water sports are an added cost. Our all-inclusive Varadero vacations include flights, hotels, and airport transfers. 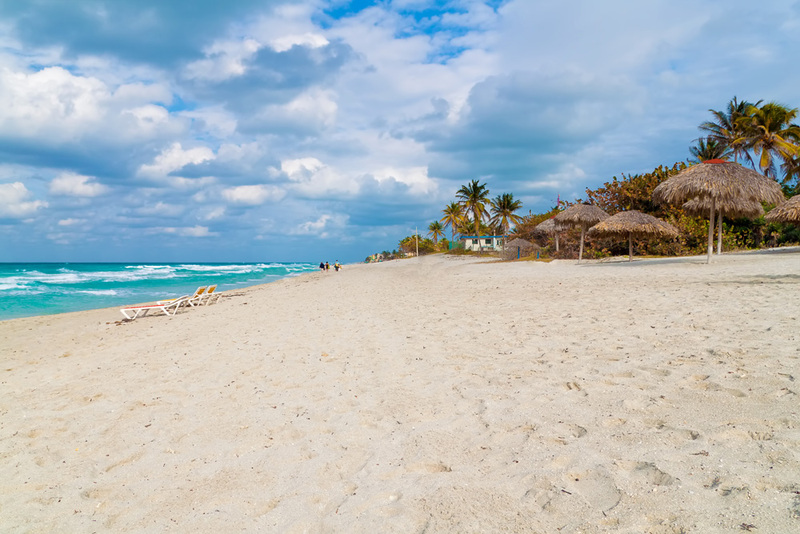 Flights to Varadero are available from the following gateways: Ottawa, Toronto, Hamilton, Montreal, Quebec City, Calgary, Saskatoon, Winnipeg, Regina, Halifax, and Moncton. Flight frequency varies by season. Toronto, Ottawa and Montreal offer non-stop service year round. Departures from Edmonton, Halifax, and Vancouver offer flights with short stops, though sometimes Air Canada offers direct flights. There will always be flights from anywhere in Canada to Varadero, they just might require a quick stopover in Toronto. In low season, there are 1-2 flights per week and high season sees 3-4 flights per week. Once you arrive in Varadero, you will board the transfer bus from your tour operator (Transat Holidays, Air Canada Vacations, Sunwing, WestJet vacations, etc.) to bring you to your hotel. This transfer bus will also pick you up from your hotel in time for your return flight to Canada. Hi Cesar. Please call our 1-800 number to have a travel agent look at some pricing options for you: pricing will depend on time of year, what resort, and your departure city. Are there public buses that travel from Havana to Varadero beach? What is the best transportation option to travel to and from Havana for a one day excursion to the beach?